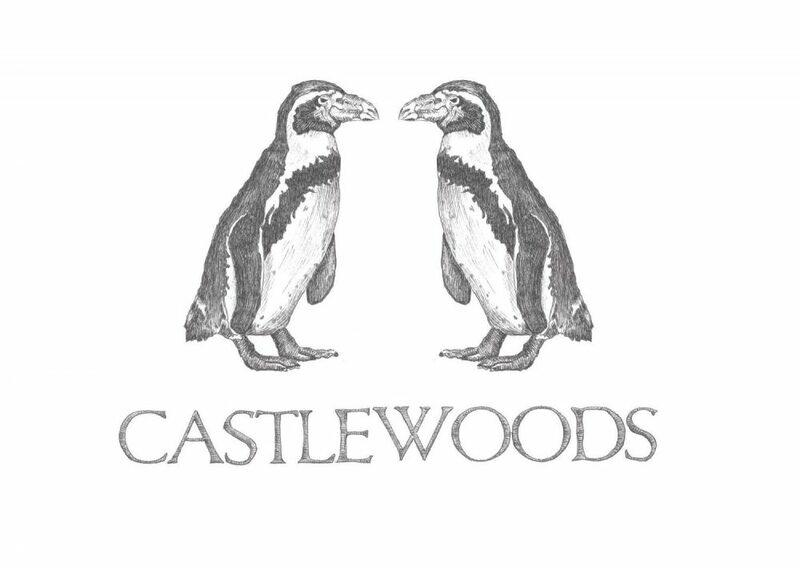 Castlewoods have been rewarded a lot of positive respons due to their debut album Penguin. Articles and Reviews of the album are to read below. Contact Castlewoods for PR-Kit, pressphotos, bio etc. 2016-12-19 The swedish music blog Hymn writes about albums to look forward to 2017. Castlewoods´ upcoming album Penguin is mentioned! Video Leaf off / the cave (José Gonzáles) Castlewoods play in the video.